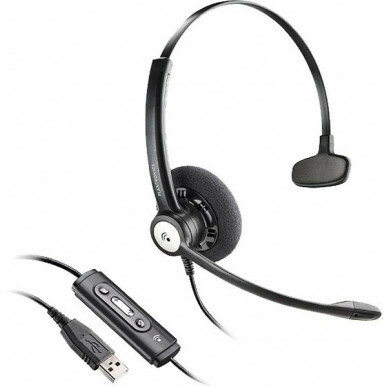 This version of the Blackwire C510 is for use with Microsoft Office Lync or Communicator software. It is not related to the operating system of your computer. If you do not have this software please go to the standard version. This is the monaural (on one ear) version of the Blackwire 500 series launched in May 2013. 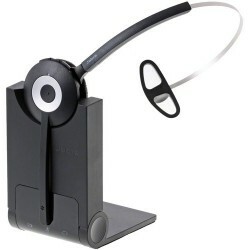 The Blackwire 500 Series corded USB headsets with Plantronic's unique Smart Sensor™ technology. It easily and intuitively juggles PC calls and multi-media using audio alerts to manage connection, mute and volume status. 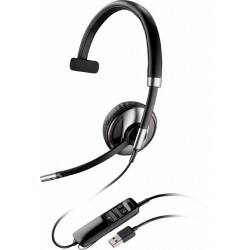 With easy portability, it offers premium quality audio and all-day comfort at your desk or at home. Plantronics' industry-first Smart Sensor™ technology that lets you answer a call by simply putting on the headset – pretty clever eh? 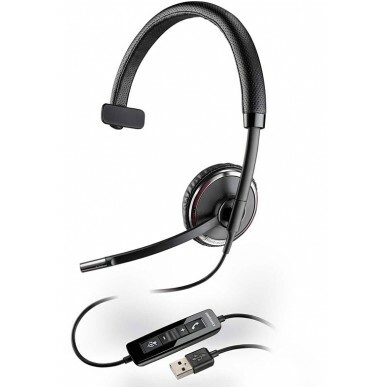 The Blackwire C510 has PC wideband, noise-canceling microphone. The 510 Series provides a truly outstanding audio experience – making it ideal for conference calls, webinars, listening to music and other multi-media. The Dynamic EQ feature optimizes your voice quality when on calls and automatically adjusts the EQ settings when you’re listening to music or multi-media.